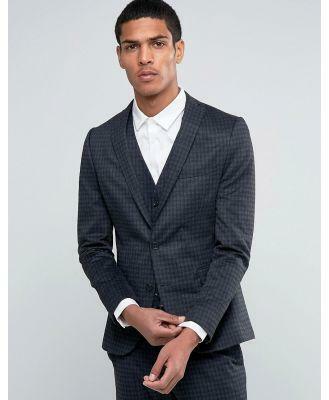 Suit jacket by Selected Homme, Brushed woven fabric, Notch lapels, Two button opening, Functional pockets, Skinny fit - cut closely to the body, Machine wash, 65% Polyester, 35% Viscose, Our model wears a 40/102 cm and is 188cm/6'2 tall. First launched in 1997, Selected Homme now has a strong and respected foothold in men's fashion worldwide with a presence in 25 countries across the globe. 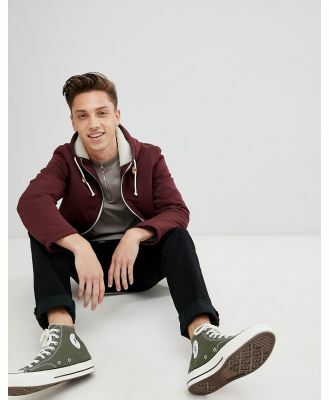 Still continuing to stand at the forefront of men's fashion; Selected Homme specialises in raw and simple designs that are never obviously trend-driven, but always edgy, elegant and masculine with focus on attention to detail.